The Lingerie Games is a new series that Kurvendiskussionen, Under the Unders, Pixel Pants Play and myself have only just begun. 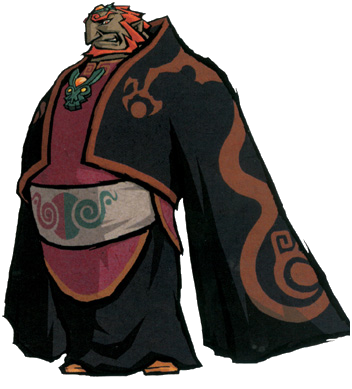 We’ll be taking a look at our favourite video games and sharing what pieces of lingerie we associate with various characters, locations or even scenarios from our chosen games, and we’ve chosen a real mammoth to kick it off: The Legend of Zelda series. 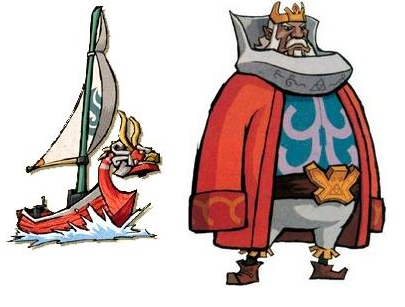 I’m here to give you my take on The Windwaker. It’s not my favourite game in the series (that honour goes to Majora’s Mask or Skyward Sword depending on the day), but it holds a special place n my heart nonetheless, and I had particularly strong lingerie related inclinations toward it. 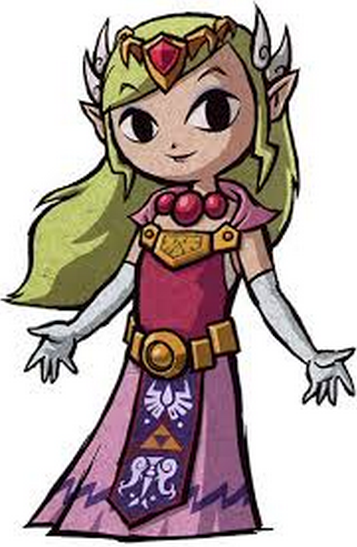 A focus on lounge pieces and light fabrics for our Princess of Hyrule, but nothing too frilly. 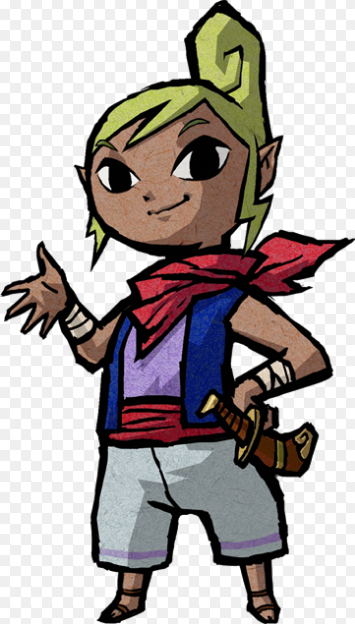 She is still Tetra inside after all. Eberjey seemed like the perfect brand for her. A mix of sport and unstructured pieces for our favourite smooth-talking pirate. Opulent, luxurious pieces inspired by the King of Hyrule. Dark colours, striking patterns, and harness details for the King of Evil himself. Karolina Laskowska and Hopeless both worked so well I had difficulties narrowing it down to only four pieces. Check out Under the Under’s take on Ocarina of Time and Kurvendiskussion’s on Skyward Sword! 2. I totally forgot to say what a brilliant ideas you had!